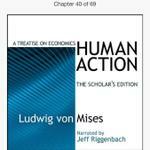 It is worth reading reading of Ludwig von Mises Human Action and Naomi Klein No logo in parallel. It was not my intention to end both on the same day, but so it happened. I started with von Mises to fill the gap in my knowledge about economics with no intention that it might relate to brandlife. I started with Naomi Klein for I thought that I have to check this book that should have been a cardinal book about branding. 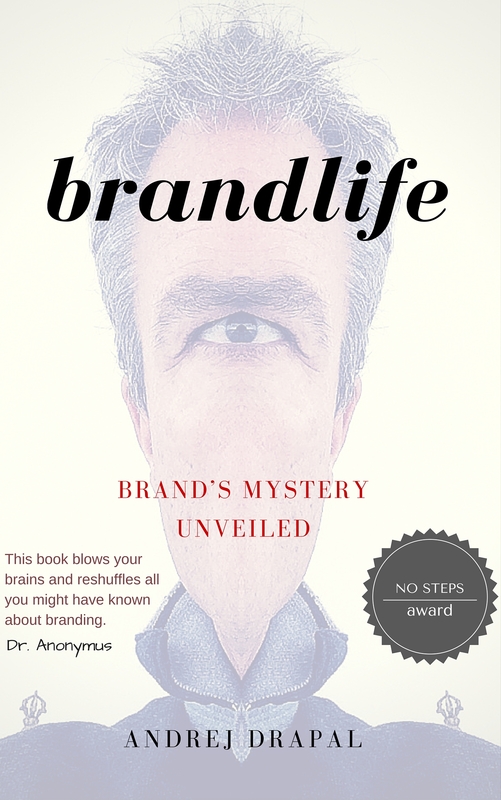 It would be a shame if I find out after I release my brandlife, that I repeat some of her thoughts. Both intentions proved to be wrong. Von Mises first published his book in 1940 and Naomi Klein in 2000. I thanked god that von Mises did not write about branding, since his elaborated economic calculation is in fact a basis of my elaboration of brands, values and business models. I have to admit that I have upgraded some of my writing in the course of reading, but not really much. I could easily wrote a praxeology of branding, but that would be of no avail (typical von Mises phrase). On the other hand a celebrity Klein’s book proved not only not to compete with my thoughts, but also as utterly disapproved by all that happened after the book was written. Should acclaimed Naomi red von Mises work, she could have never written No Logo. Human Action discredited No Logo 60 years before No Logo was written. Human Action should be considered as a cardinal elaboration of humanities, human values and human strivings not only in 20th century but from the perspective of several thousands years of philosophy. It is a book about homonism. The title of this post should thus not be Von Mises vs. Naomi Klein. One could find no confrontation between the two. It is an illusion that they are playing on the same playground. It is a playground of Von Mises on which Naomi appears as an absurd character.